Both paper choices are handmade and mould-made using 100% Cotton, and are among the finest art papers. Hahnemuhle Paper is mould made using high quality lignin-free and acid-free cellulose. Each Hahnemuhle sheet is archival, guaranteeing long conservation over time, and cold-pressed, meaning when the paper is pressed between unheated rollers, the surface becomes smoother but still retains a noticeable texture. Available in A4, A3, A2, A1 and A0 sizes. Each sheet comes with natural torn edges which can be on display when framed or hidden. 100% Cotton Hahnemühle Paper is used for Ink and Acrylic Paintings across A4, A3, A2, and A1 orders. 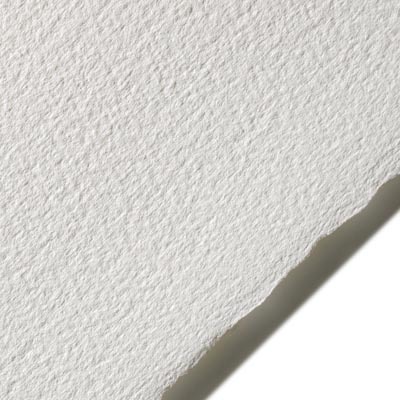 100% Cotton Arches Paper is superior in both strength and durability. Made the traditional way, on a cylinder mould, this paper has a harmonious natural grain, and is naturally acid free, chlorine free, bleach free and archival, guaranteeing long conservation over time. Each sheet comes with natural torn edges which can be on display when framed or hidden. 100% Cotton Arches Paper is used for A0 size Ink and Acrylic Painting orders. foam core backing and simple closures.No border mats are used, so the artwork can take up the full space of the frame. Natural timber textured grain with mid to light caramel colouring. Available in A4, A3, A2, and A1 sizes. Hand painted black timber frame, available in A4, A3, A2, and A1 sizes. Alternate framing options, sizes, materials, colours and finishings available upon request. Archival quality, professional Artist Acrylic Paints - You can select your preferred standard colour from the swatch below when placing an order, or contact if you would like an alternate colour not shown.